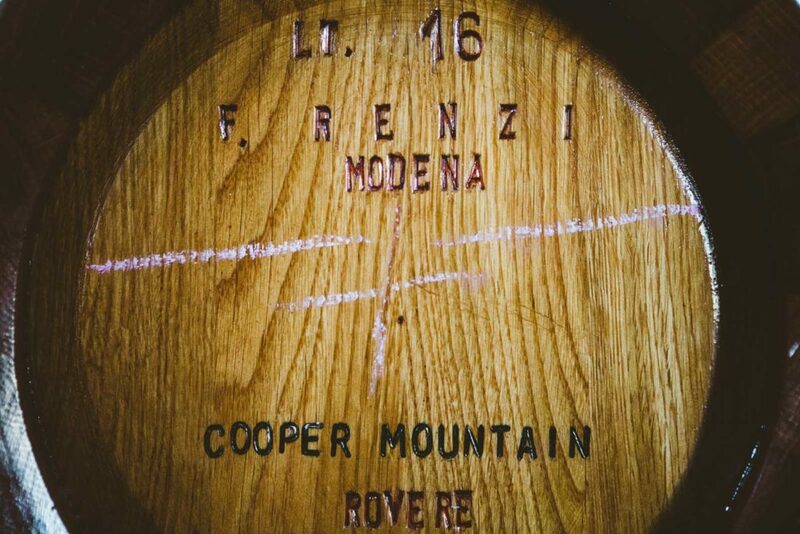 Following the 2000 crush at Cooper Mountain Vineyards 150 gallons of a blend of Chardonnay and Pinot Noir juice from our 1978 vines began the journey to become aged balsamic vinegar. 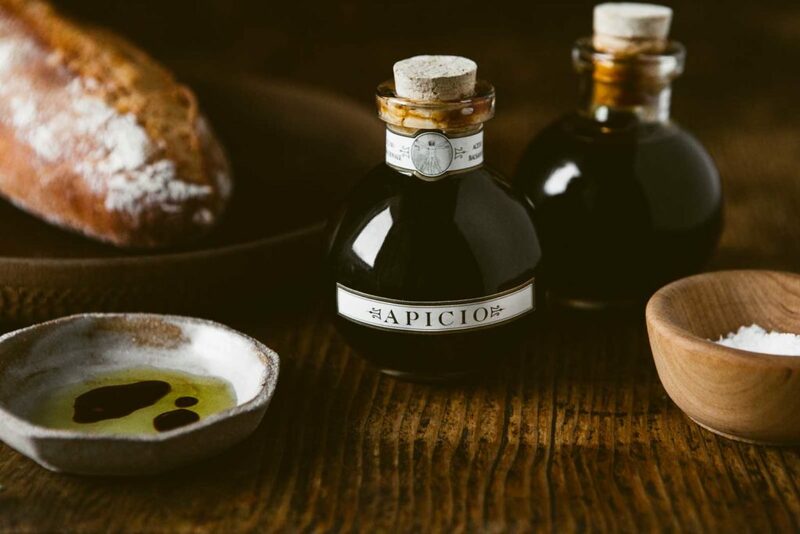 The juice was put into a series of fruit wood barrels made in Northern Italy and after almost two decades of aging a savory and sweet balsamic vinegar derived from Oregon roots is in bottle. 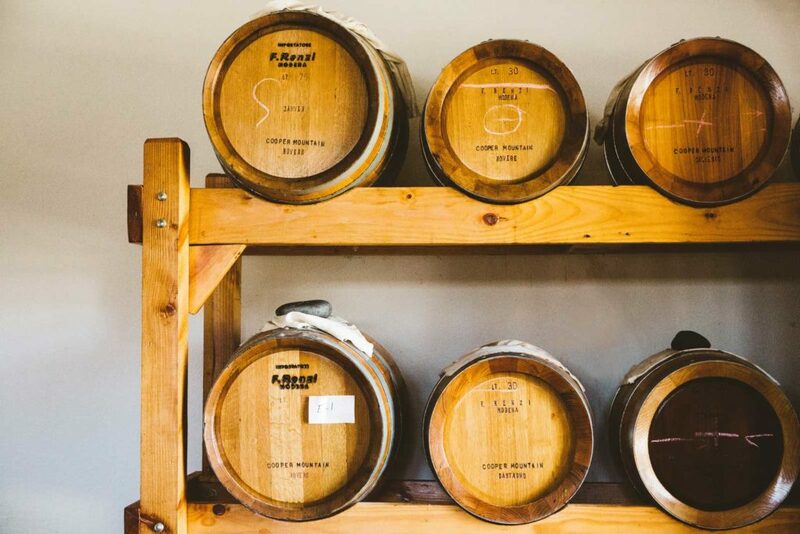 The barrels were made by the well known manufacturer of balsamic barrels F. Renzi of Modena, Italy. 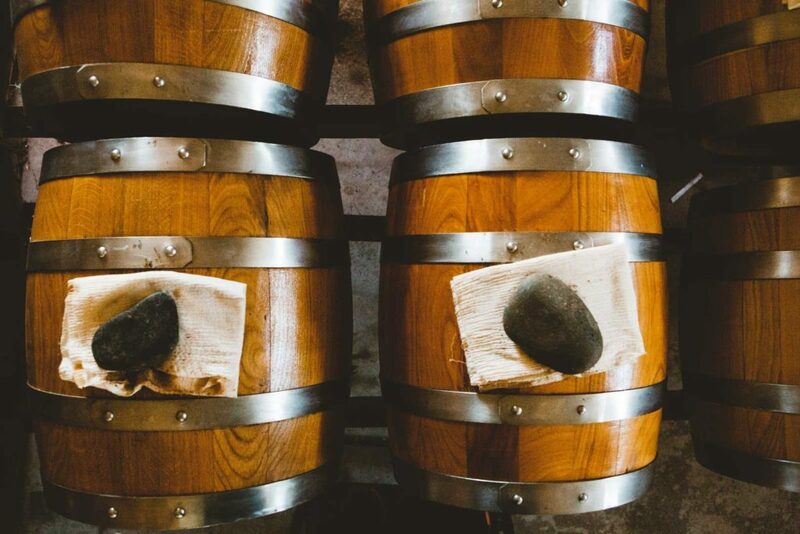 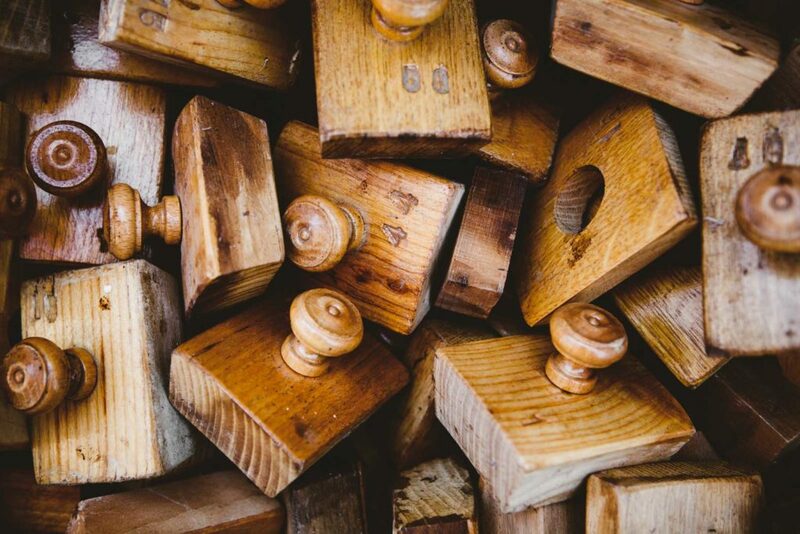 Five different wood barrels were used during aging: Oak, Chestnut, Mulberry, Cherry, and Robinia. 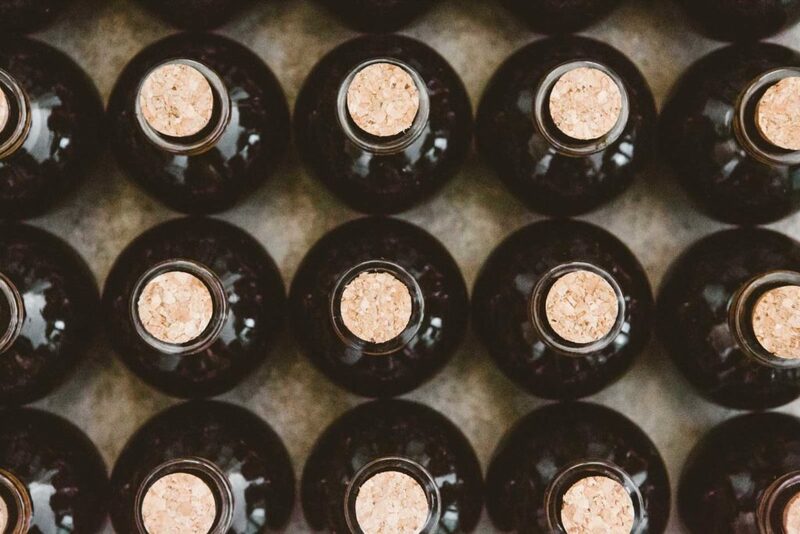 Made with organic and biodynamic® grapes from our 130 estate acreage in the Willamette Valley in OR.